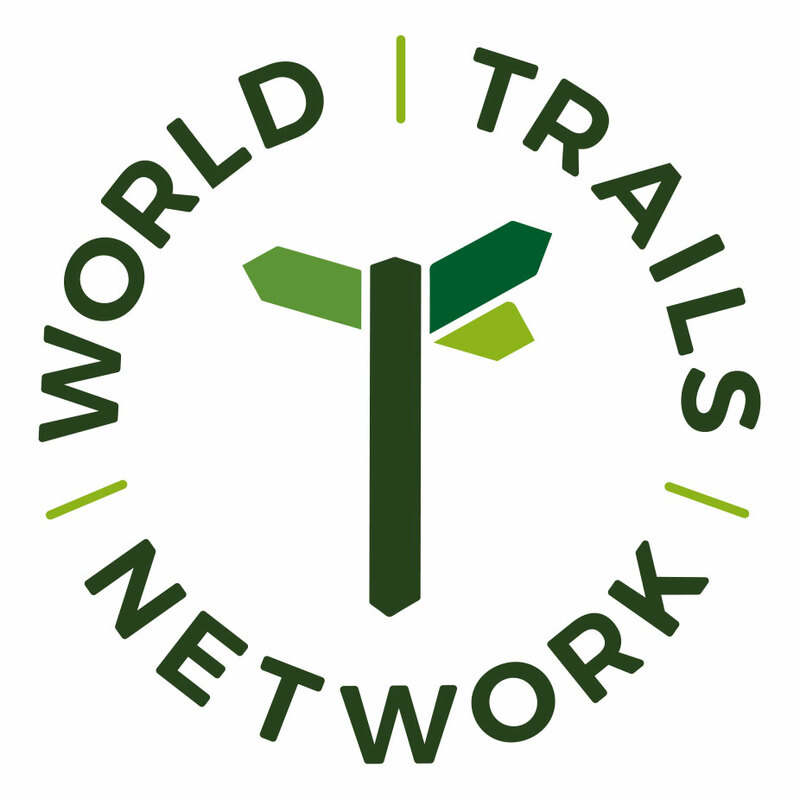 The World Trails Network is a home for trails from around the world, a place to exchange ideas, learn, network and meet fellow trail managers, trail founders and enthusiasts. The network champions regional hubs to further the collaboration between trails in distinct geographic regions. The World Trails Network – Hub for the Americas (WTN -Americas) acts as a regional hub across Central, North and South America. The Asia Trails Network is engaging in trail networking across Asia. We are actively promoting the establishment of hubs in the Mediterranean, Africa, and Australasia. We are happy to introduce the World Trails Network – Hub for the Americas (WTN-Americas). The WTN-Americas is a nonprofit incorporated in the U.S. State of New Hampshire dedicated to furthering the vision and mission of the World Trails Network in South, Central and North America. 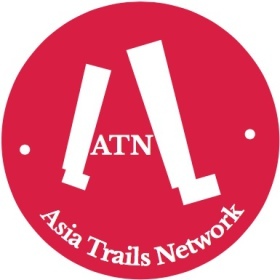 The Asia Trails Network officially established in January 2014. Its aim is to share trail issues and common values and take the initiative in building a sustainable trail industry through knowledge sharing and an effective cross-promotional platform for trails, the creation of a healthy walking travel culture, the protection of natural resources and the implementation of corporate marketing.